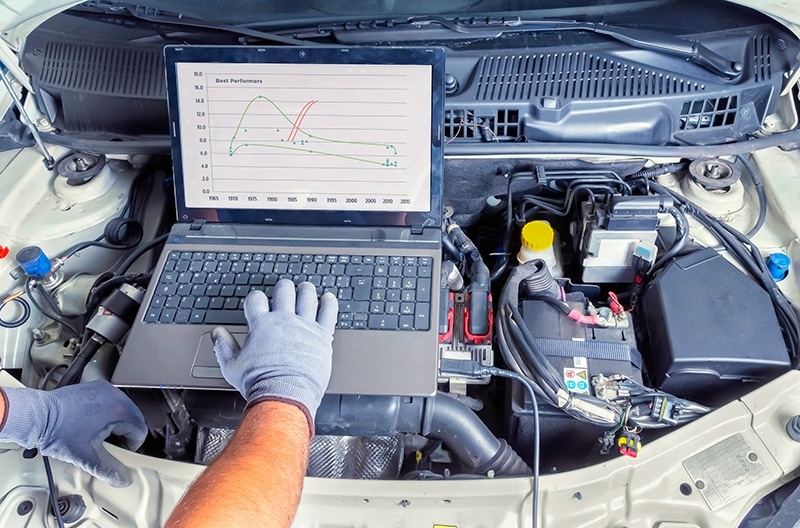 Let’s face it; just like your beloved vehicle, your inbound marketing program requires the occasional tune-up. Regularly scheduled maintenance is an integral part of running a successful and profitable inbound marketing program. Most of us are really good about remembering to put gas in our car, and we should be just as good about monitoring and optimizing the day-to-day deliverables that keep our programs running. There are plenty of actions that we can be taking prior to that “little yellow light” to optimize performance and avoid the risk and cost of repairing damage after the fact. So, let’s take our inbound program to the shop and discuss some “services options” that will rev up your inbound marketing program, and continue driving those leads! It all starts off with a general checkup. Take a look at your year-to-date performance and analyze trends and progress against client goals. Most agencies generate monthly, or at least quarterly reports for their clients. But, how often do we take a step back to evaluate the big picture? This baseline gives us better visibility across all clients to identify any areas of poor performance and/or highlight fast-track growth and trends that we can use to boost other client results. It’s pretty similar to sending your car through that diagnostic machine at the auto shop – they ALWAYS find something. Just like your wheels, websites see a lot of action. They both also experience the most wear and tear. Most companies get new “tires” (websites) about every three or four years, and then ride until the wheels fall off. But, your website requires constant upkeep just like your tires. Inspecting your information, rotating your content, and aligning your website so that it supports your company’s vision and goals are vital to keeping the inbound ride nice and smooth. The good news is that you don’t have to buy all 4 tires at once! Sometimes, adding a little air or rotating those front tires to the back is just enough to take you 12,000 more miles. When is the last time that you’ve checked your leadership page? Or updated your products page? Has that stat on your homepage not improved from three years ago? Have a few members of your team go through and do an audit of your site. Identify any issues or updates that need to be rectified, then prioritize and delegate. Updating your website in increments over the course of a few weeks, or even months, is a great way to keep things rolling without requiring a big budget or heavy resource allocation. Oil is the lifeblood of every vehicle, just as content is the driving force behind every inbound marketing campaign. Do a check of your most popular blog topics and the assets that receive the most downloads. Are there any consistent variables? A preferred copy writer or topic? If so, leverage that information to produce more popular content for your audience. This is also the perfect time to reassess the TYPE of content (oil) that you are putting in your vehicle. What is the specific make and model (your buyer personas), and is there a recommended or preferred grade (or type) of content? How much of that content have you been producing? Are those your most popular blogs and assets? If not, you might have outgrown synthetic oil and it’s now time to reassess who your primary audience is and what they need. Another consideration is mileage (aka – stages in your buyer journey). Are you curating content that touches all parts of the sales funnel? Email Marketing is another popular marketing tactic that allows your content to flow through to your audience. But, like your air filter it can gather a littler dust, and conversions might stop flowing in as at the same rate as they were in the beginning. A/B Testing is one way to clear the dust. Swap out a filter (or CTA) and see if you get better results from your recipients. If that doesn’t work, test the subject line. Continue to make small tweaks and analyze results until you find the perfect fit for your specific audience. Sometimes your emails just need a little refresher – to make the experience more enjoyable, try out a new layout or content element. I’m sure the delight your audience feels will outlive that cardboard "Black Ice"-scented tree hanging from your rear-view. It might even entice your audience to go check out what else is new on your website. Is your social media skidding all over the place or so worn down that it’s starting to squeak? Might be time for some profile updates. Social Media is all about engagement. So, just like your brake pads, you can’t set it and forget it. Every now and then it is important to update your account info, descriptions, and/or images. Make sure that the information on your social platforms is always accurate, timely, and relevant. Look for industry influencers, new methods for delivering content, or new people to engage with so your profiles don’t grow stale. Also, ENGAGE with your audience. Stiff brakes that have been sitting for a while are just as dangerous as over-worn ones. Make sure that you are taking the occasional trip around the block - monitoring your mentions for good and bad interaction from the public. Updating media lists – Update your media contacts to make sure that you have the most current information, or more importantly, to make sure they are even still around. Identifying new influencers and/or bloggers – Expand your circle! Make sure that you are not only building relationships with these people, but leveraging those relationships to promote your company, product, or cause. Updating who you are following on social media – Be aware of who you are following and what they are talking about. Understanding the perspectives and preferences of the people that you follow is important so that you are better prepared and positioned to pitch to them. Looking for new PR Software tools – More and more PR tools are being introduced to help your team find media outlets, contacts, bloggers and other influencers. They are also expanding to help you better manage and distribute news releases and pitches, analyze coverage, and just make the overall job of PR more efficient. Shocks and struts control bouncing, jolting, and an overall unruly driving experience. You don’t want your car jumping around anymore than you want to be jumping between various tools to analyze results and/or operate your inbound campaigns. Marketing automation software exists with the goal of automating marketing actions, but that doesn’t mean you can set it and forget it. Having too many people in your MAP could also pose problems for regular maintenance. While Steve from Sales might have spent one semester in a college marketing class, his frequent adventures in your MAP might do more to harm than help (sorry, Steve). Try designating a few users on your own marketing team, or on your marketing agency’s team, who will take ownership of your MAP and keep it running smoothly. Before your contact lists grow to infinite numbers, or your email workflows get unruly, take time to evaluate your MAP. Clean and segment your lists often so that you don’t go over the allotted amount of contacts on your plan, start spamming people, or get really high bounce rates. Also be sure that any integrations you are using are set up and functioning properly. If fields aren’t synced correctly and aren’t effectively transferring information between programs it can directly impact your lead generation efforts. Speaking of leads, don’t forget to set up form submission and lead scoring notifications to appropriate team members so leads don’t slip through the cracks. With all the updates and adjustments, you leave the shop and it feels like you’re in a brand new ride. But, take a tip from the auto professionals and remember that your service expands beyond the motor vehicle to the driver. Your shop sends out surveys and you should too! Check in with your customers or clients on a quarterly basis to gauge their satisfaction with your work. Are there any areas that they feel like you can improve? Sometimes it’s not all about the mechanics of those inbound numbers but the smile and hot cup of coffee that make the experience that much sweeter. And we think the same applies to Digital Marketing! Leverage the above tune-up tips to ensure that your Inbound Marketing Program is optimized for the best performance and prepared to take your clients the extra mile. Truth be told, we’re better with marketing than we are with cars. 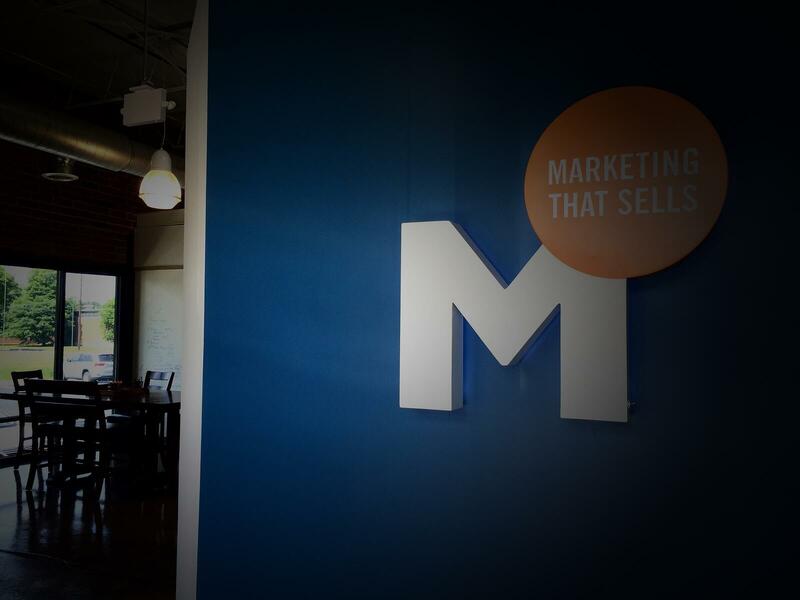 Contact us today to learn how we can help get your inbound marketing program dialed in.